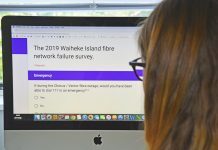 The St John ambulance team on Waiheke is one of the busiest in the Auckland region, and over the summer months the crew face many unique challenges, as Sophie Boladeras discovers. 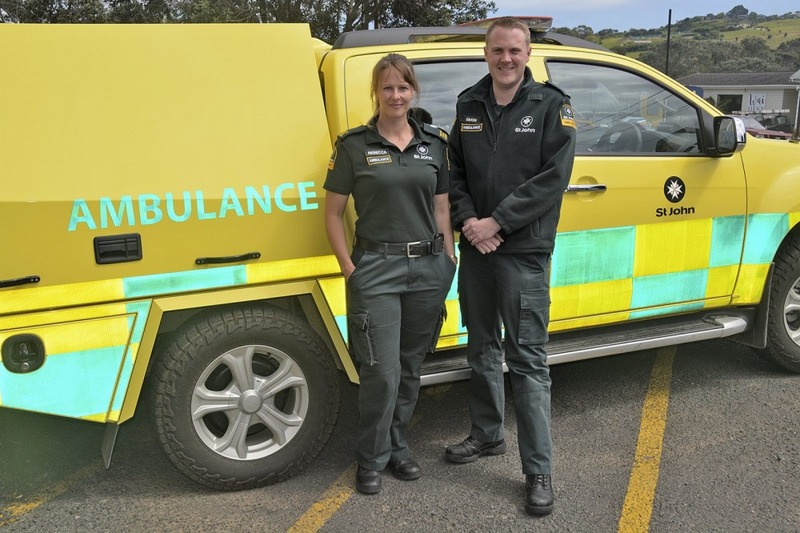 Traversing Waiheke’s rugged terrain to attend one of the 1200 emergency callouts each year used to be a challenge for the island’s St John ambulance team. 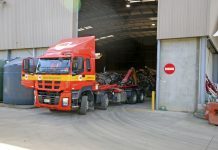 Now, a recent addition to the fleet, in the form of a hardy four-wheel drive vehicle is enabling access to even the most challenging of locations. “The jeep was donated by the HS Chau foundation. 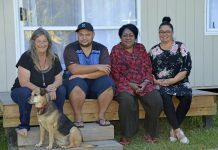 They heard that we had a need and wanted to give back to the community,” says St John territory manager Simon Barnett.